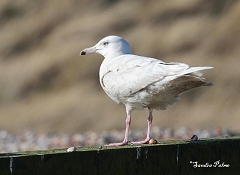 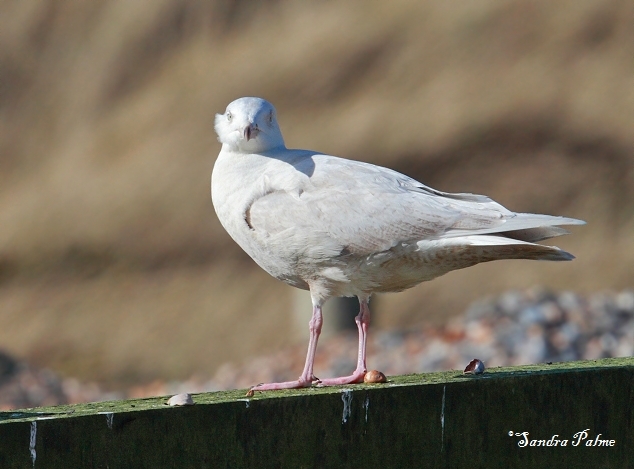 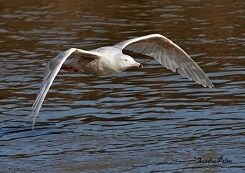 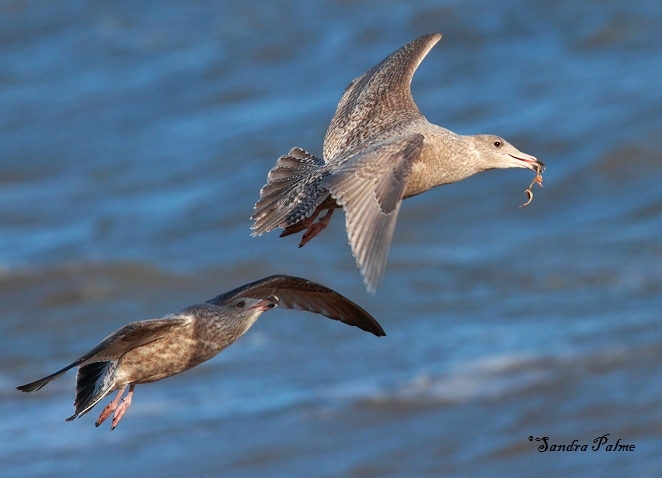 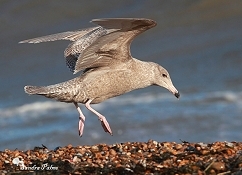 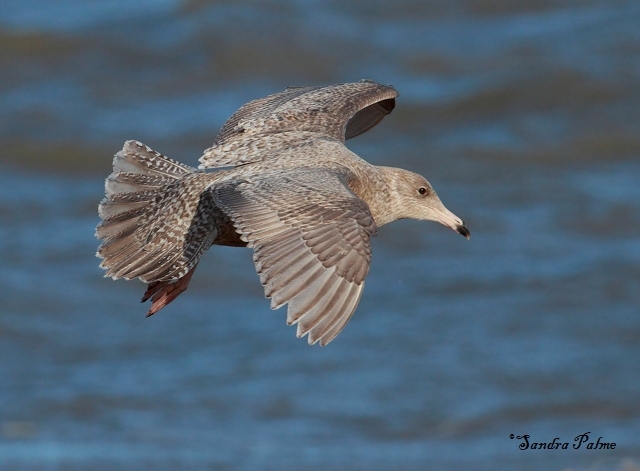 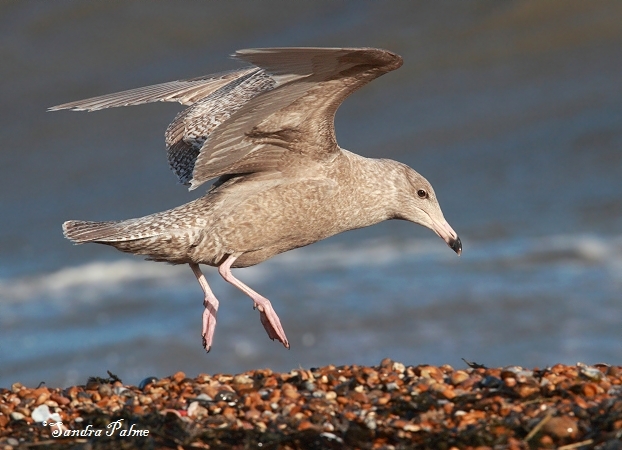 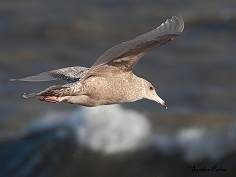 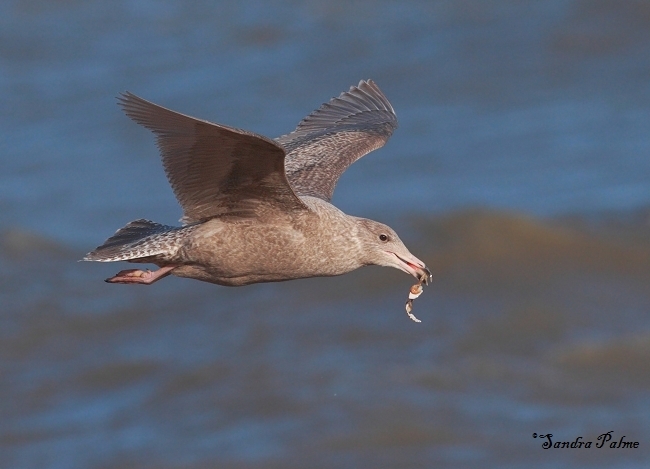 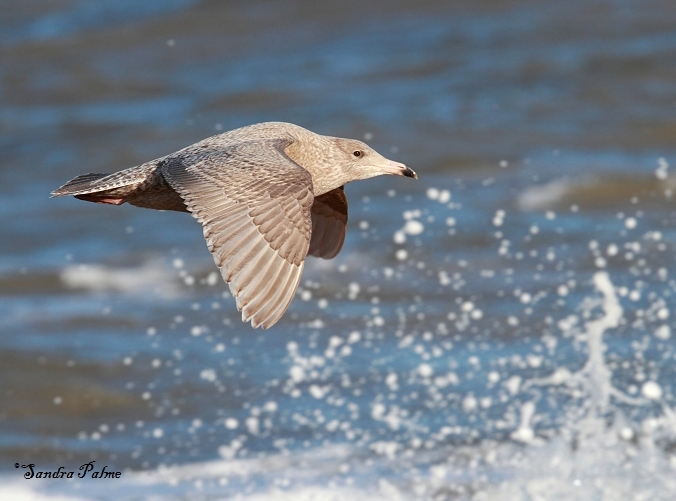 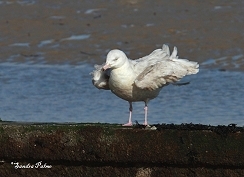 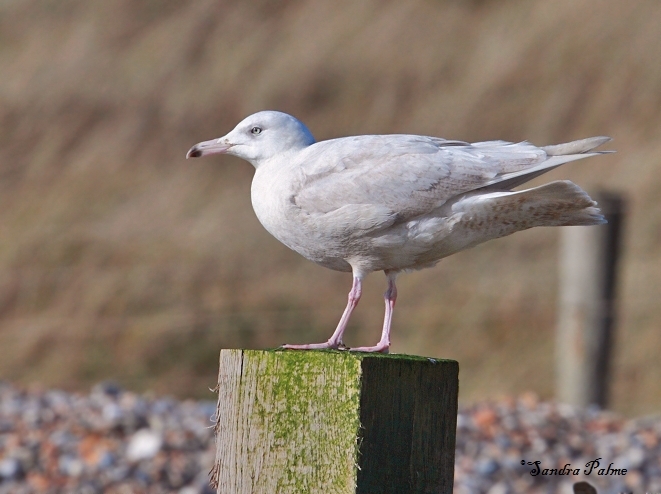 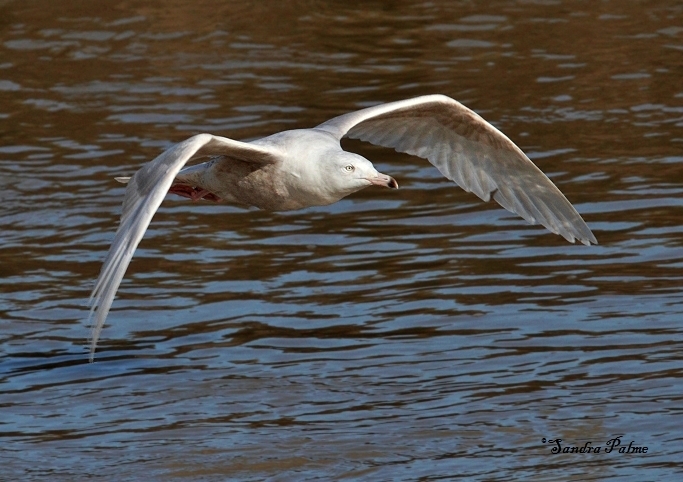 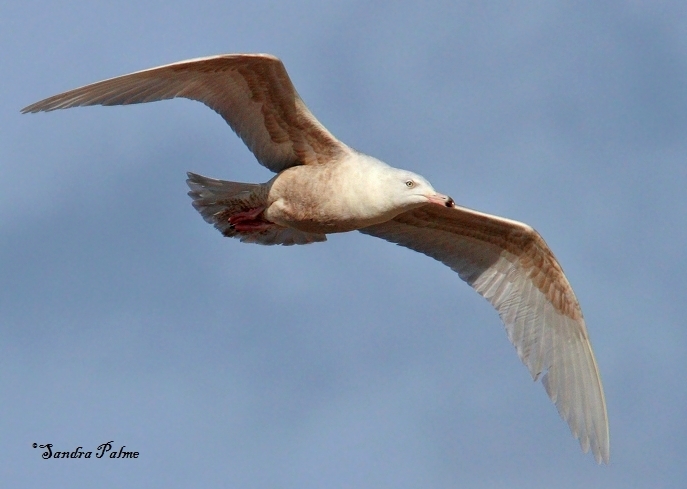 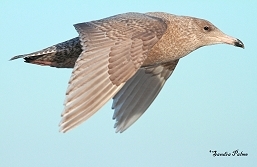 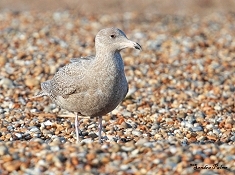 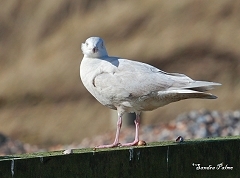 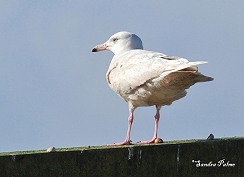 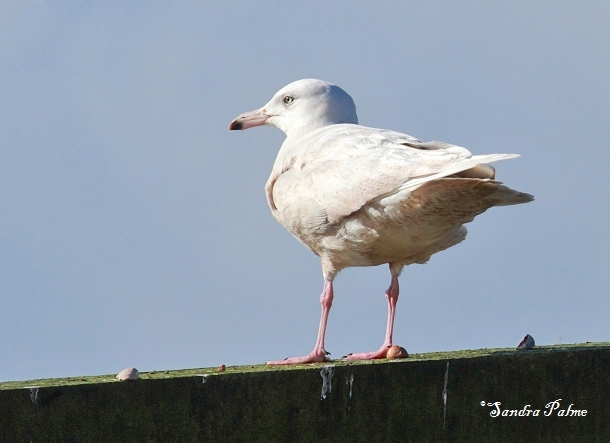 1st winter Glaucous Gull at Dungeness, Kent and a 2nd winter bird at Littlehampton, West Sussex a couple of weeks later. 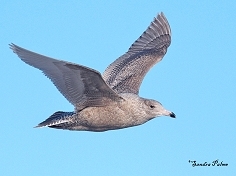 Here's a collection of photos of these two birds. Please click on the thumbnails for a larger version.